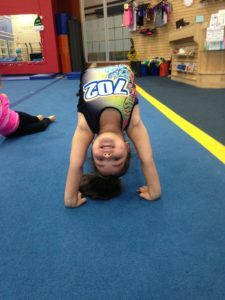 – Gymnastics class designed for ages 4 ½ -6. 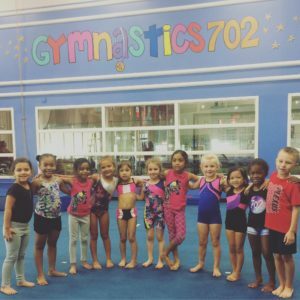 This class is for kids that have advanced/moved up from a Mini Tots Class. 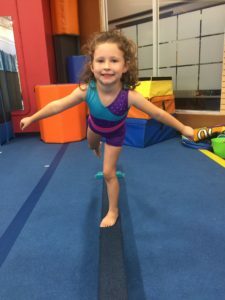 Students will continue work on perfecting cartwheels and bridges while progressing to new skills like pull overs on bars and fall to bridge kick overs on floor.